I have a new kit in the store, A Fine Day. 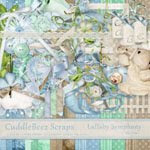 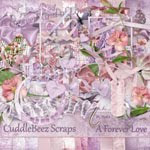 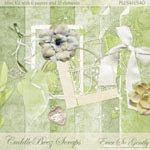 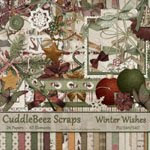 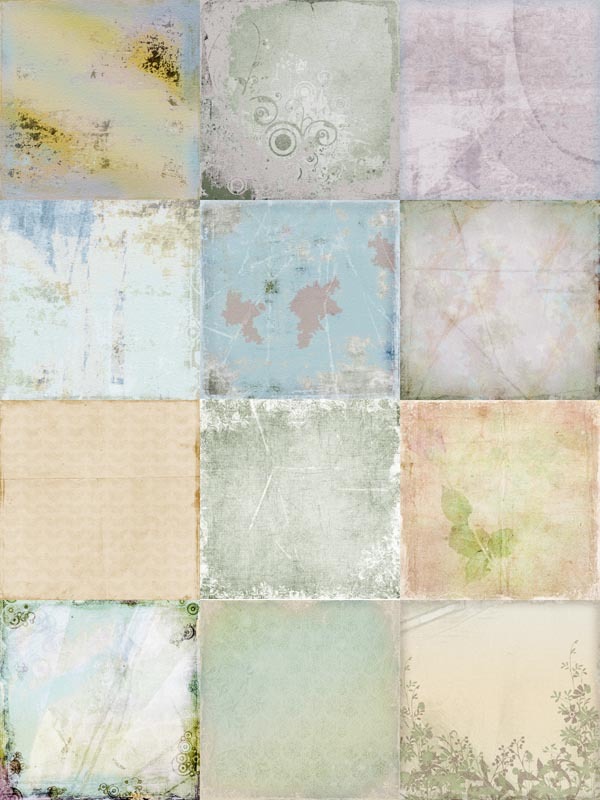 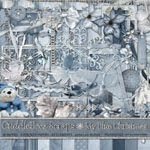 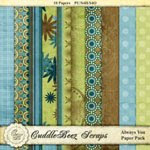 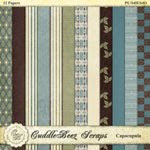 It is available at The Digital Scrapbooking Studio. 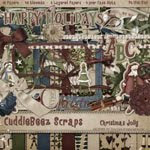 Thank you for stopping by and taking a look, have a wonderful day!